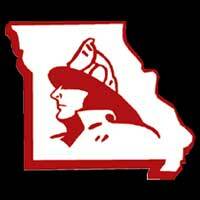 The FFAM Awards Committee thanks everyone who submitted nominations for the 2018 FFAM awards which were presented on Saturday, May 5, in St. Joseph during the annual convention. 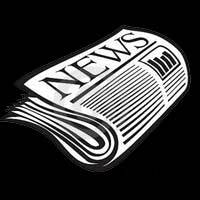 The nominations which were submitted were all excellent nominations worthy of receiving recognition in their respective award categories. 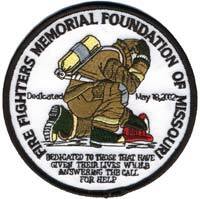 These awards provide an excellent opportunity to showcase and recognize great achievements by our members. 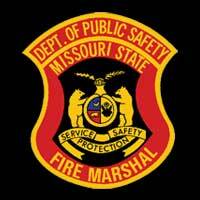 The service provided by the Missouri State Fair Fire Department (MSFFD) for 2014 has come to an end. 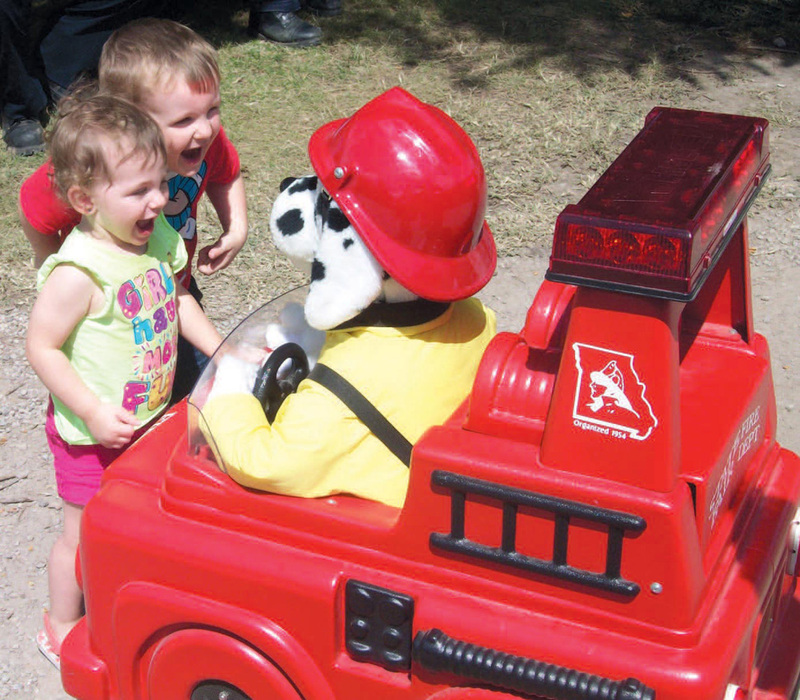 For the 52nd year, the MSFFD provided service to the 400 acre Missouri State Fairgrounds and the average 30,000 to 50,000 daily attendees. 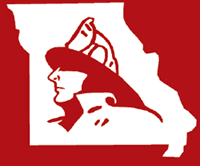 The completely volunteer staff for the MSFFD consisted of members from agencies from throughout Missouri, with a diverse background of career and volunteer fire fighting personnel. The 2014 Missouri State Fair presented an unusual weather pattern for August providing a decent amount of soaking rain and mild temperatures however, the cooler than usual weather pattern did not hamper the workload for the only 11 day fully operational fire department in the United States.